Gandhi Medicos is the best Online drugs suppliers for cancer medicines. 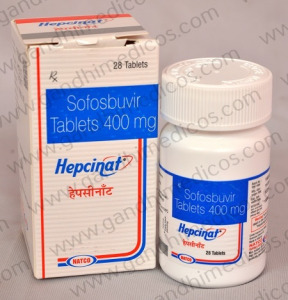 As Wholesaler, Distributor, Trader, and Exporter of medicines Gandhi medicos also offer many products such as liver transplant medicine, Pharmaceutical Injection, Injection and Life Saving Drugs, medicine for Hepatitis and Anti HIV Medicines. Gandhi Medicos also offer Ayurvedic Medicines of different brands. 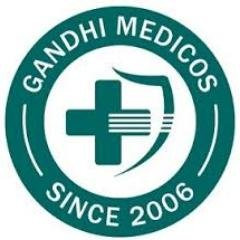 As an Online Drug Supplier, Gandhi Medicos has its focus on quality and the boundary of business is not only limited in domestic markets as the range of products are promoted and sold in the international markets as well.